New York Times Bestseller From the instant New York Times bestselling author of blockbuster thrillers In a Dark, Dark Wood and The Woman in Cabin 10 comes Ruth Ware’s chilling new novel, The Lying Game. On a cool June morning, a woman is walking her dog in the idyllic coastal village of Salten along a tidal estuary known as the Reach. Before she can stop him, the dog charges into the water to retrieve what first appears to be a wayward stick, but to her horror, turns out to be something much more sinister... The next morning, three women in and around London—Fatima, Thea, and Isabel—receive the text they had always hoped would NEVER come, from the fourth in their formerly inseparable clique, Kate, that says only, “I need you.” The four girls were best friends at Salten, a second rate boarding school set near the cliffs of the English Channel. Each different in their own way, the four became inseparable and were notorious for playing the Lying Game, telling lies at every turn to both fellow boarders and faculty, with varying states of serious and flippant nature that were disturbing enough to ensure that everyone steered clear of them. The myriad and complicated rules of the game are strict: no lying to each other—ever. Bail on the lie when it becomes clear it is about to be found out. But their little game had consequences, and the girls were all expelled in their final year of school under mysterious circumstances surrounding the death of the school’s eccentric art teacher, Ambrose (who also happens to be Kate’s father). 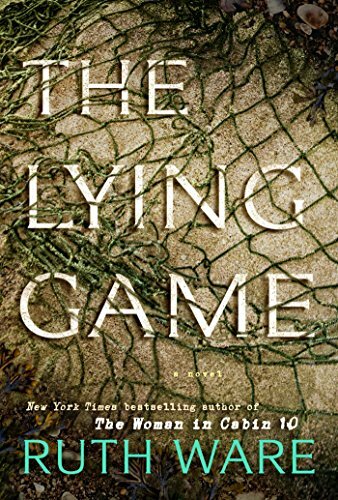 Atmospheric, twisty, and with just the right amount of chill that will keep you wrong-footed—which has now become Ruth Ware’s signature style—The Lying Game is sure to be her next big bestseller. 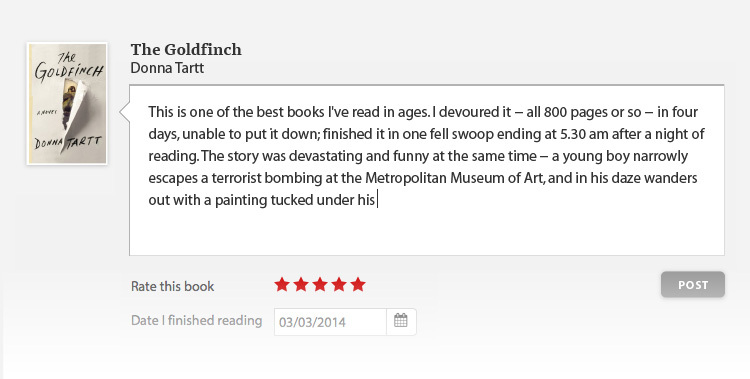 Another unputdownable thriller from the Agatha Christie of our time.